Face of India 2016 pageant took place on 16th February 2016 at Amanora town center in Pune. Rishabh Bajaj & Riddhi Kumar bagged the top honors. Jitesh Thakur & Surabhi Nigam were awarded with the first runner-up title. Ankush Kukreja & Reena Barot finished as second runner-ups. Rishabh & Ridhi will represent India at Asia’s New Star Model contest, 2016 which will be held on 22nd March 2016 at Suwon, South Korea where more than 17 countries will participate. The pageant was organized by Pune Fashion Week in association with Korea Model Association (KMA) & Amura Marketing Technologies. 15 stunning beauties & 15 dashing hunks from all over India participated in this pageant. Rishabh & Jitesh both are former contestants of Mister India World 2015. Face of India pageant is one of the reputed unisex pageant in India. 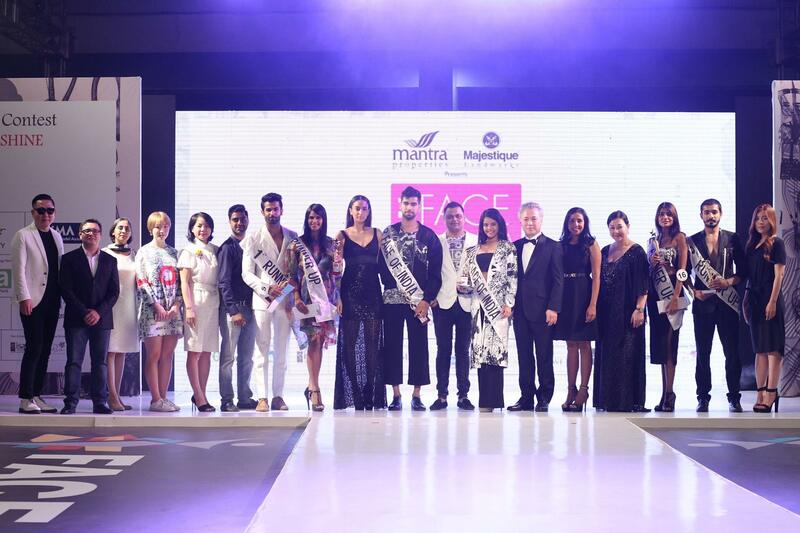 The Jury consisted of famous fashion designer Nivedita Saboo, Yang Eui Sig (Chairperson KMA), Ahn Mee Ryu(President of KPMJIA), Park Sungki of Maxim,Rohit Gupta,Vikran Kotnis, Korean fashion designer Yang Haeil, Badal Saboo Managining Director of Pune fashion week & international supermodel Elena Fernandez. 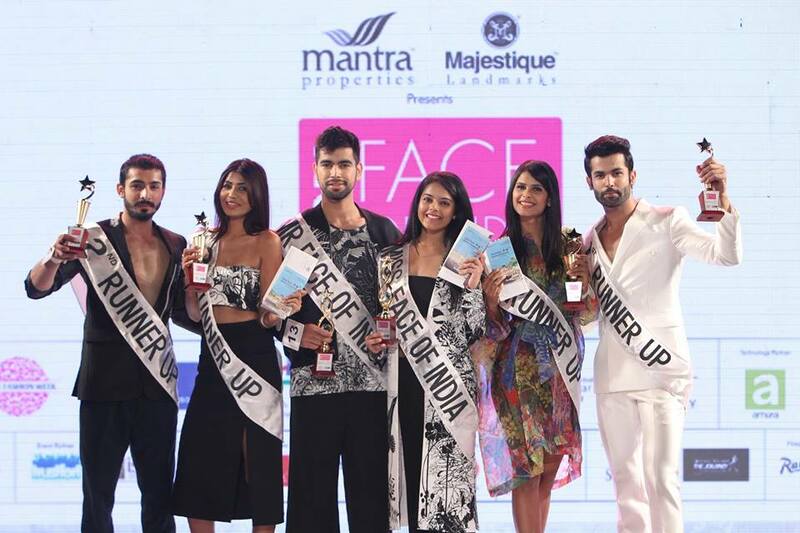 Photo Credit: Face of India Facebook Page & Facebook profile of the contestants.